With the right accessories, even the most basic outfit can appear AH-mazing! One of the easiest ways to update your look in an instant is to add a handbag. The type of bag you carry is a great indicator of personal style. So, if you’ve always wanted to make a statement without saying a word, this may be the solution you’ve been waiting for. 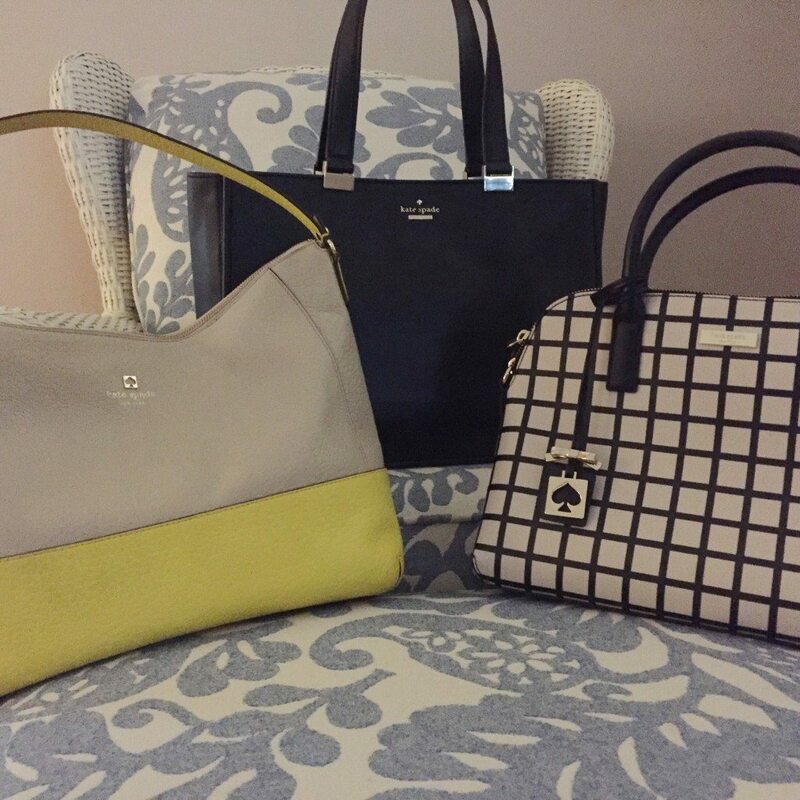 Lately, I’ve been slightly obsessed with #KateSpade. I find these bags to be durable, modern and very well structured. They’re perfect for ladies like me who require a lot from their bag. It’s got to be flexible enough to go wherever I go, large enough to carry all of my essentials and stylish enough to anchor my outfit. If trendy and classic were to get married and have a bag baby, I’m pretty sure it would look just like a Kate Spade! Who knows how long this obsession will last? I’m a Scorpio, after all, and if there’s one thing we love, it’s change. For the immediate future, though, I think I’ll stick with Kate. I feel like she and I are going to be great friends. Satchels have flat, rigid bottoms and are typically square or rectangular. Shoulder bags have a single or double strap that is worn over the shoulder. The reinforced leather of Structured bags reinsures it will hold its shape. 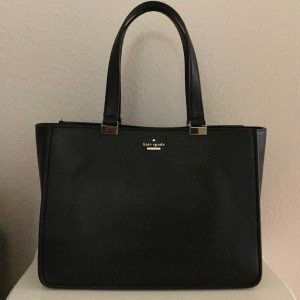 I am a Coach bag girl, but I love your Kate Spade bags. They are super cute. Yep, I have my fair share of Coach bags too, but I’m having a love affair with Kate Spade right now. 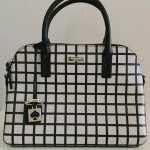 I just saw a bag like the black and white one, not sure it was Kate Spage, I am considering going back and getting it … like I need another bag. Girl, I wish I had seen this before we talked. I mean. That black and white bag. Seriously. I have a couple of Spades but smaller than I really should have bought. but I love her style, too. 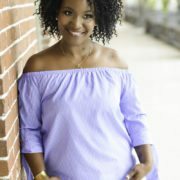 Consignment shops are a great option if you don’t want to buy new. Ooh, that spade is so cute! I’m currently rocking an enormous Marc Jacobs and love it. The bigger the better! 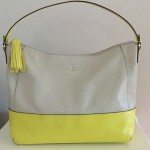 Kate Spade makes really lovely bags and purses. I love their bags too, even their wallets. Good choice! My bags would be my most loved accessories. Yes, it’s a good mix of trendy and classic. I’m a big fan of structured bags! They are perfect for everyday use. I take mine to work. OMG I have a dress that goes perfect with that purse! Okay, I love all of these purses, they are all so stylish! Kate Spade is one of my faves. I like the bags you have here, I’m due for a new one. I really like that shoulder bag. Very light and bright colors, perfect for the upcoming season. Thank you for sharing! You are absolutely right, with the right accessories even the basic stuff could turn amazing for sure. These KateSpade bags are simple yet elegant to match most of our normal clothing & that Spade bag is top among all of them. I love Kate Spade. Great choice. Her bags are durable yet stylish. You’re so right. And, the price points are broad enough that anyone can find a bag that they’ll love.